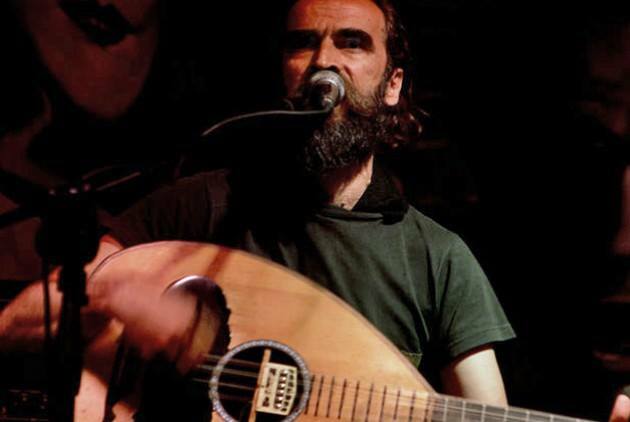 Enjoy Cretan live music with G. Xeretis! 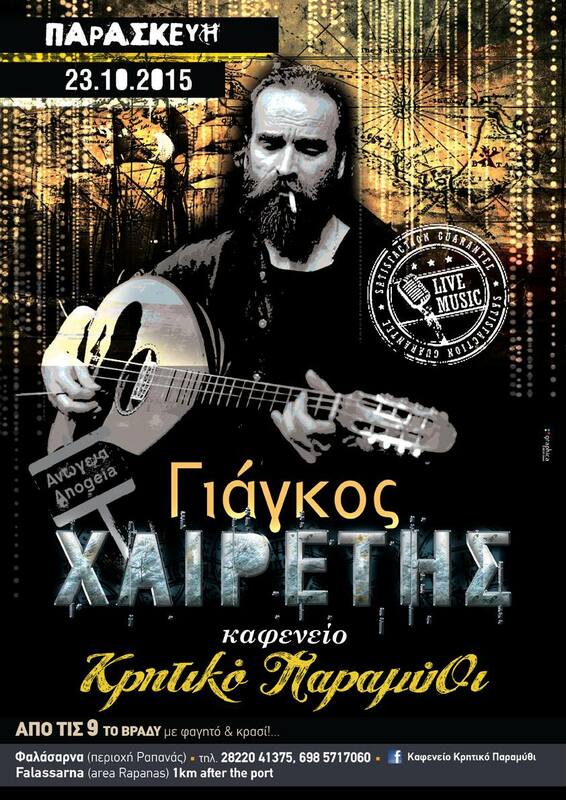 Where: Falassarna Port, at the Kafenion Kritiko Paramithi. Follow the street along the sea 1km after the port.